Download ppt "INSTITUTE FOR SPATIAL DEVELOPMENT Brno, 3. 4. 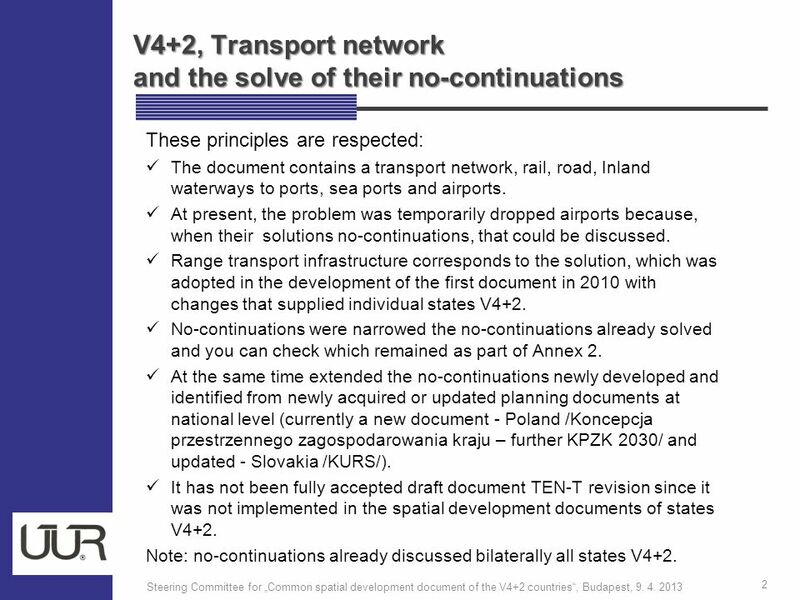 2013 František Nantl Steering Committee for „Common spatial development document of the V4+2 countries“,"
TRACC TRansport ACCessibility at Regional/Local Scale and Patterns in Europe ESPON 2013 Programme - Open Seminar European Territorial Evidence-for EU Cohesion. Industrial Park Lom 44 ha. Main features of the project  Communications: boat, railway, truck transport  Available railway dock to the site  Distance. State of Art Study TG3 What are Feeder Services Why are we need Feeder Services EU Strategy and Policy regarding Feeder ServicesHandling Statistics EU. isw Gesellschaft für wissenschaftliche Beratung und Dienstleistung mbH ECRN Seminar „The future of bulk chemicals in Europe – a challenge for. EU STRATEGY FOR THE DANUBE REGION Veronica Ionescu Ministry of Foreign Affairs Romania. 1 Joint Assistance to Support Projects In European Regions (JASPERS) Axel Hörhager Head of Vienna Regional Office Ministry for Regional Development Czech. 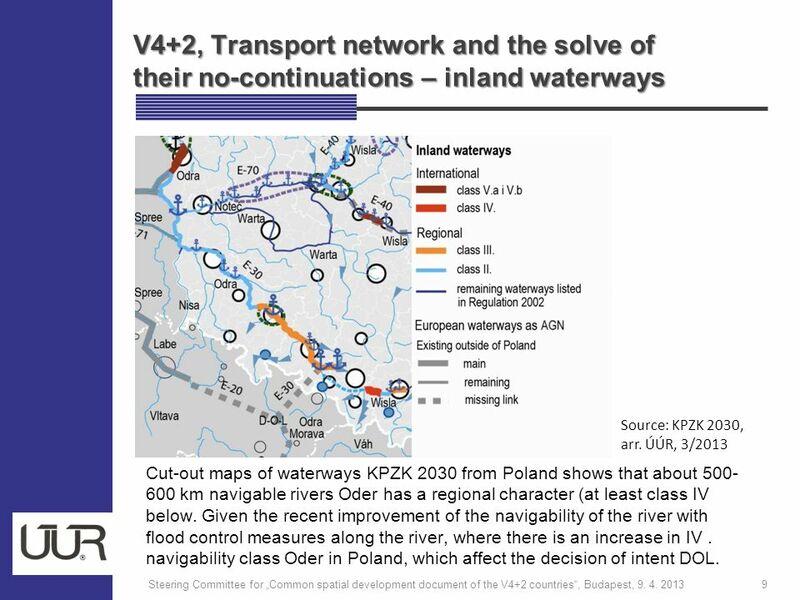 Directorate for Inland WaterwaysRepublic of Serbia - How the Danube within Serbia is being integrated into a major sustainable waterway and to deal with. Central Europe and the Balkan States. 1991, Croatia and Slovenia declared independence from Yugoslavia Macedonia also declared independence from Yugoslavia. 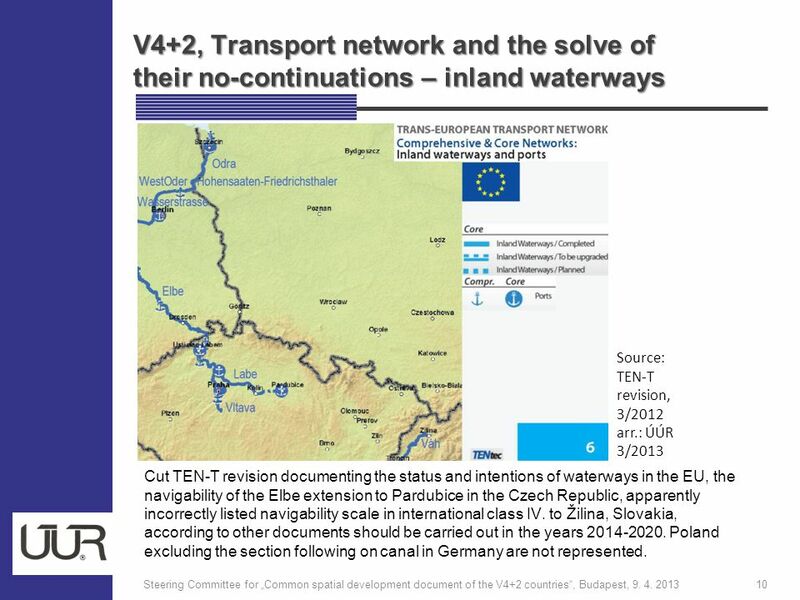 The EU Rail Freight Corridors in the context of freight transport on the Europe-Asia landbridge Edyta Jaszczuk-Jezierska Member of the Management Board. Ministry of Regional Development MINISTRY OF REGIONAL DEVELOPMENT 14 Ministerial Conference of European Conference of Ministers Responsible. 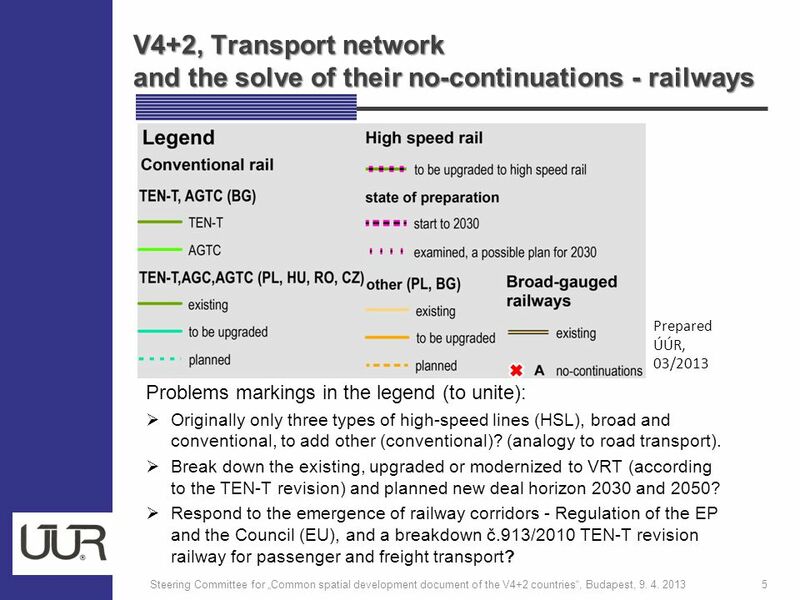 Nedim Begovic, Regional Railway Expert Railway Infrastructure th April 2015, Belgrade SEETO Comprehensive Network Development Plan 2015. 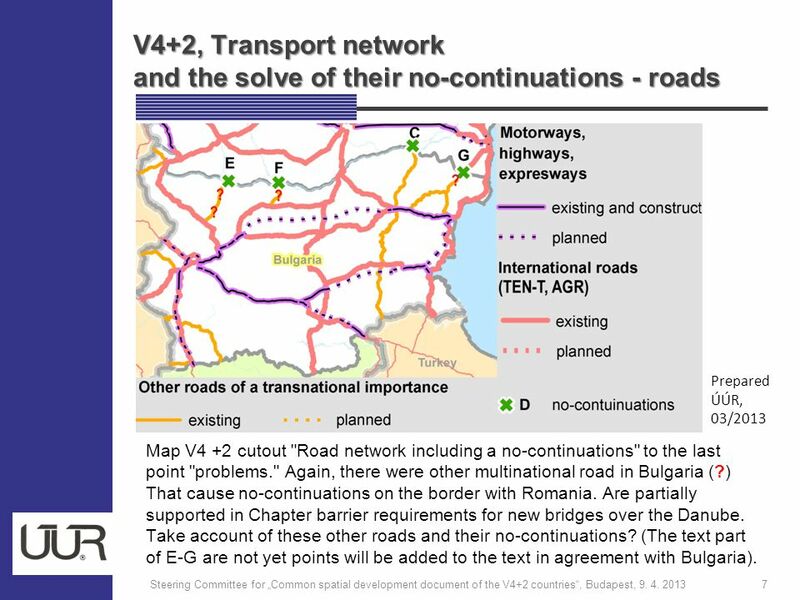 Integration of Pan-European Corridor X to the Network of Rail Freight Corridors How to Convert Pan-European Corridor X into a Railway Axis of Prosperity. WATERBORNE TRANSPORT DEVELOPMENT STRATEGY IN THE REPUBLIC OF SERBIA Ministry of Construction, Transport and Infrastructure Republic. „Shaping the Future“ Federal Ministry of Transport, Innovation and Technology UN-ECE INLAND TRANSPORT COMMITTEE Working Party on Transport Trends and Economics. Euro-Asian Transport Linkages Project Progress on the GIS data base and maps UNECE - UNESCAP. Sergey Tzarnakliyski Belgrade, December 4, 2013 Danube Commission, Budapest Selected Activities of the Danube Commission Steps towards sustainable Mobility.